A proposal to build six ‘townhouses’ with 36 bedrooms for students in Victoria Park has been turned down by Manchester City Council after opposition from nearby residents. 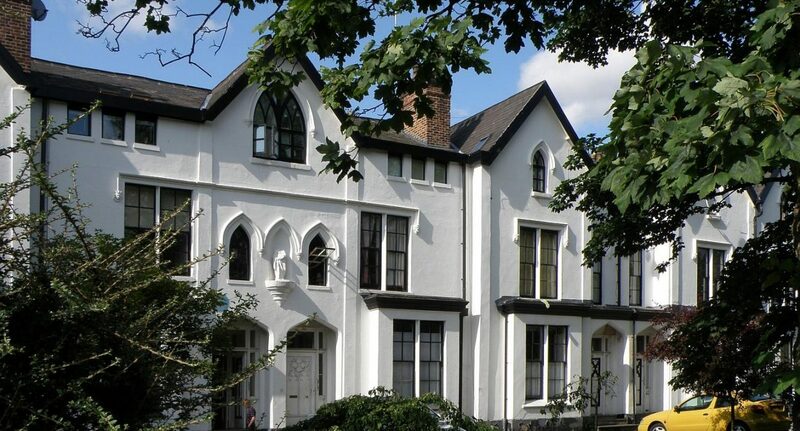 Originally proposed in July 2017, Njoy Accommodation Management wanted to expand Langdale Hall, a listing building in Upper Park Road, by taking the space currently occupied by tennis courts and greenery. Following an on-site visit, the Planning and Highways Committee said the development would be “harmful to spacious character and landscaped setting of the site”. There were 55 letters of complaint to the council, with many saying that further building work would be damaging to “the character of the existing conservation area” while also “having a detrimental effect on the setting of a listed building and the privacy of the nearby family homes”. Residents cited a wide array of criticisms of multiple aspects of the build, many centred around the Victoria Park conservation area. Despite Njoy’s apparent “full consideration” of the area, locals claimed the build would contribute to further noise pollution, adding to the already busy area containing Xaverian College and a number of other student halls. One complainant described such a new build within the grounds of a listed building as “outrageous”, stating “the building does not engage with the landscape in a positive way”. Despite widespread opposition, Njoy was granted permission in March to build a further studio flat and one-bedroom flat, but being basement rooms these were much less controversial or disruptive.